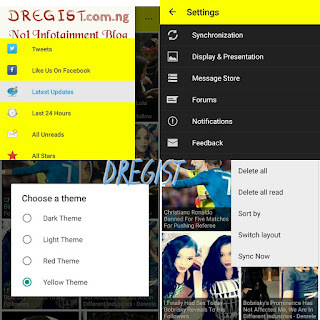 Dear Readers, in order to serve you better and give you more and best user experience, We at DREGIST has launched our Mobile application. The Mobile App let's you read all our articles free and more easier.No Bugs. Looks like a good app. Will definately try. Thnx for sharing.